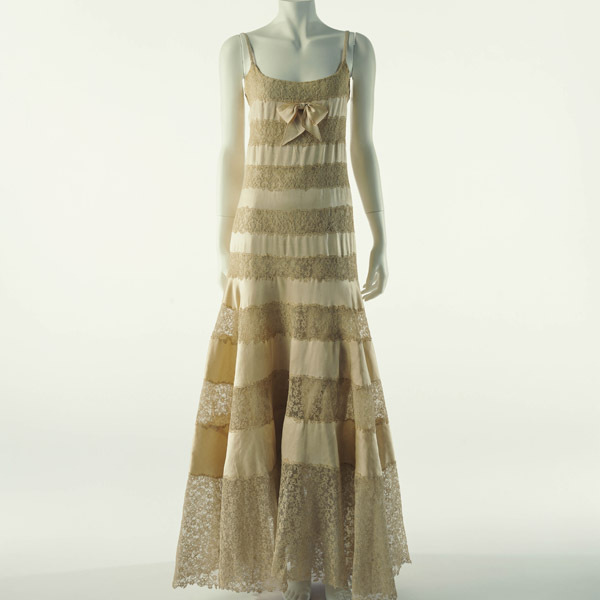 Beige silk satin and lace; pieced alternately. 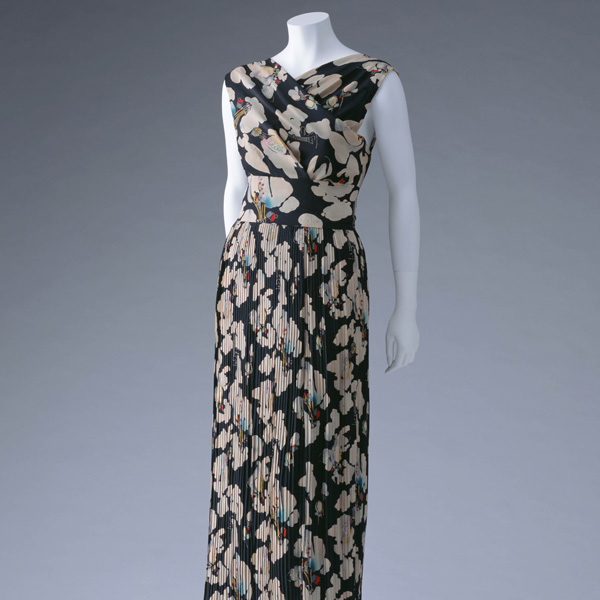 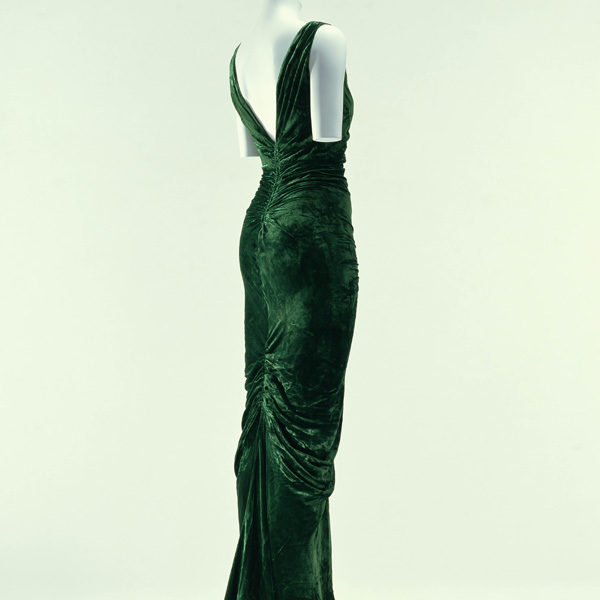 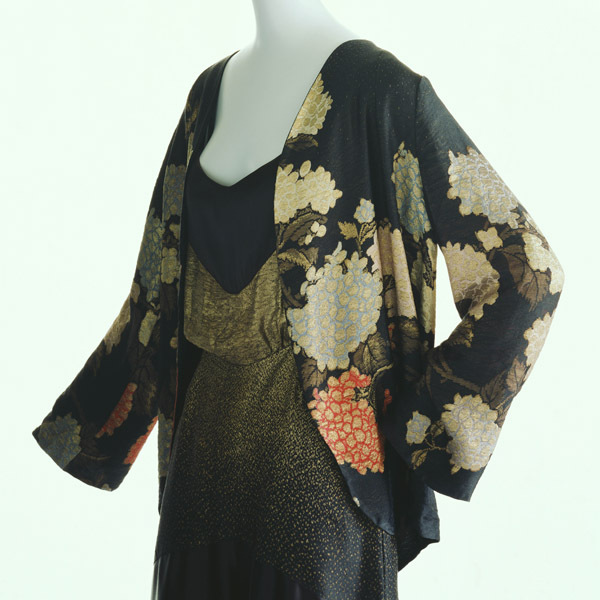 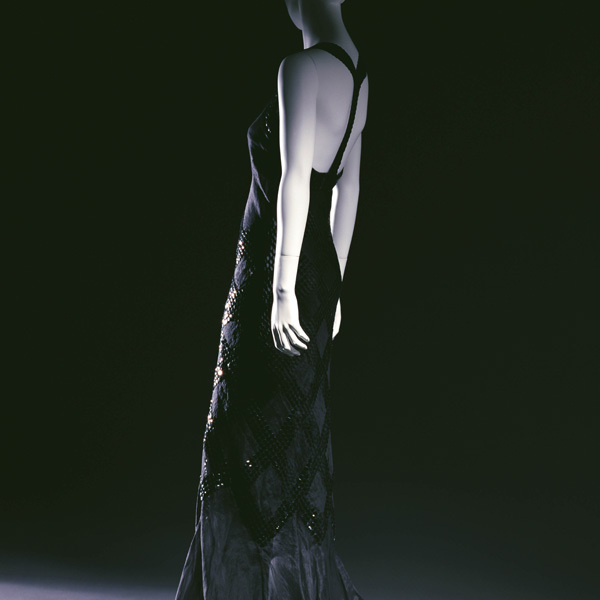 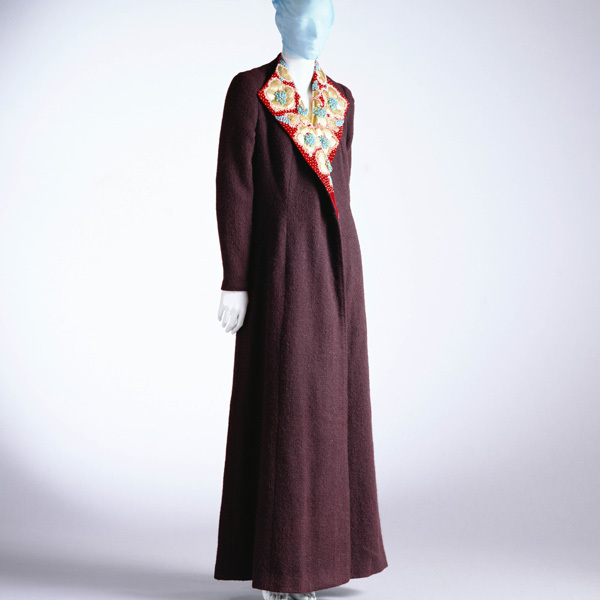 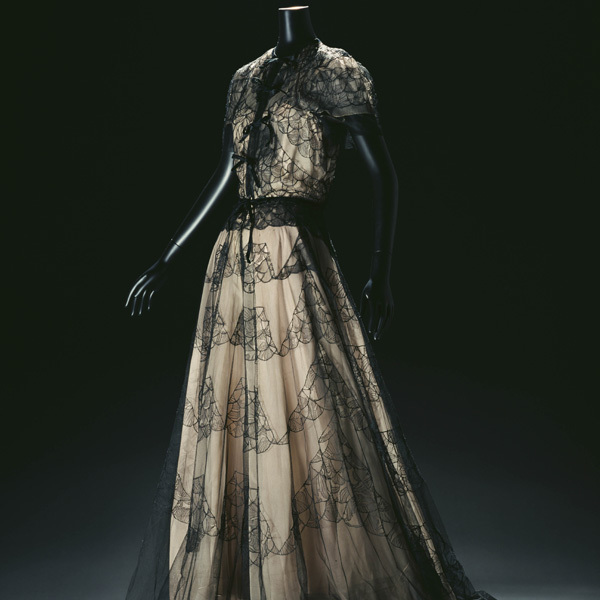 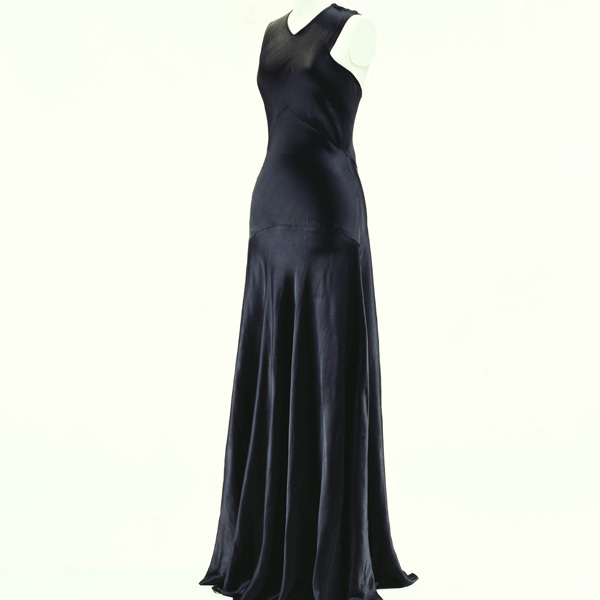 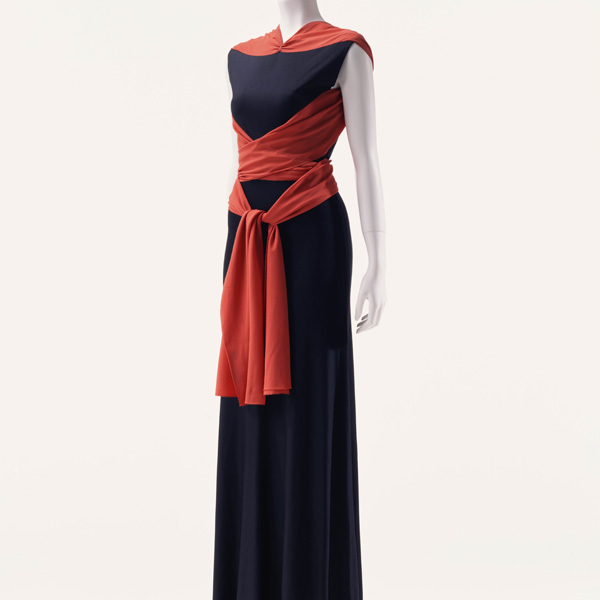 This elegant evening dress from the 1930s has insertions of lace, the technique which was frequently used for lingerie during the Belle Époque period. 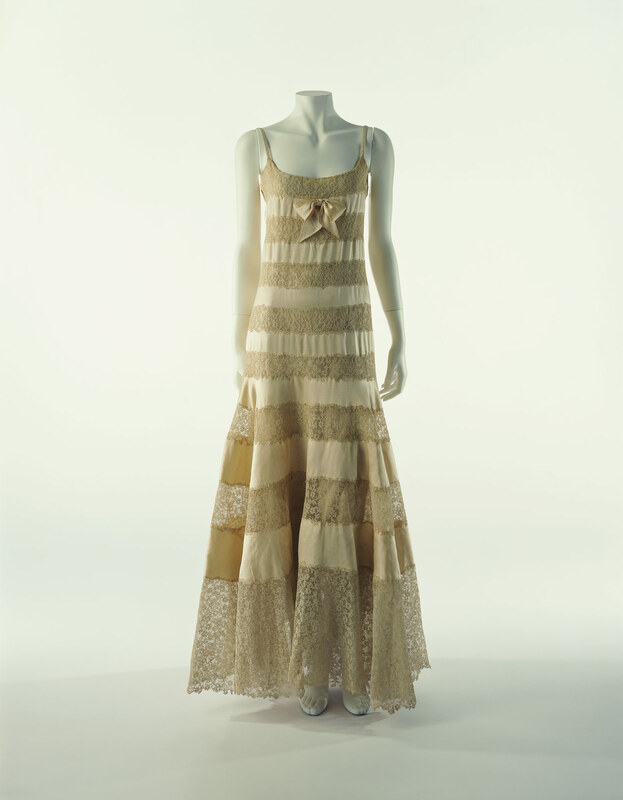 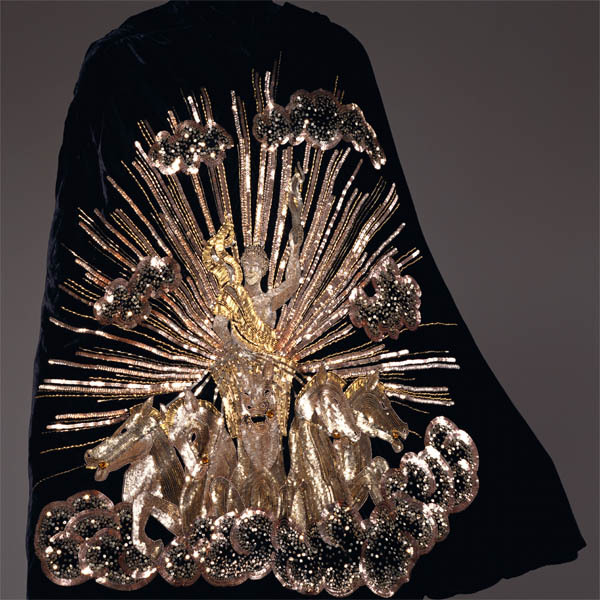 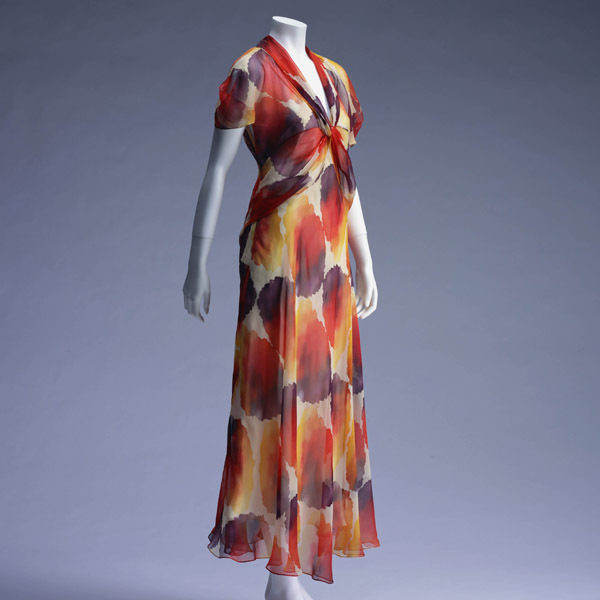 Of the camisoles, slip dresses, and other similar styles that have transformed to become modern day outerwear, this work was the first such underwear fashion piece of the modern era. 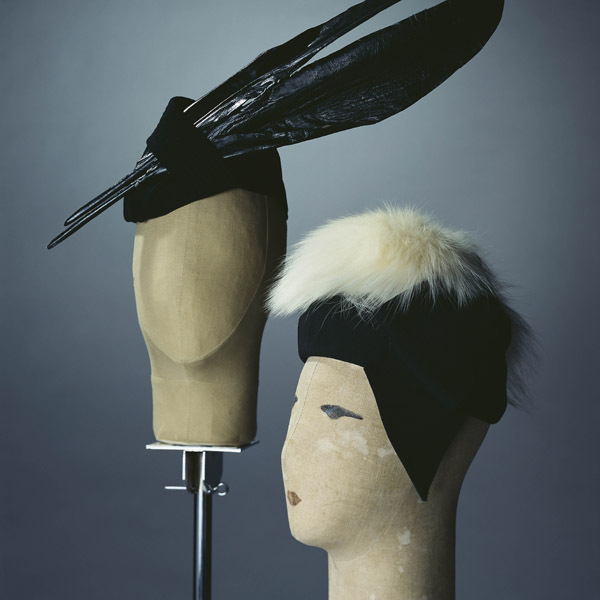 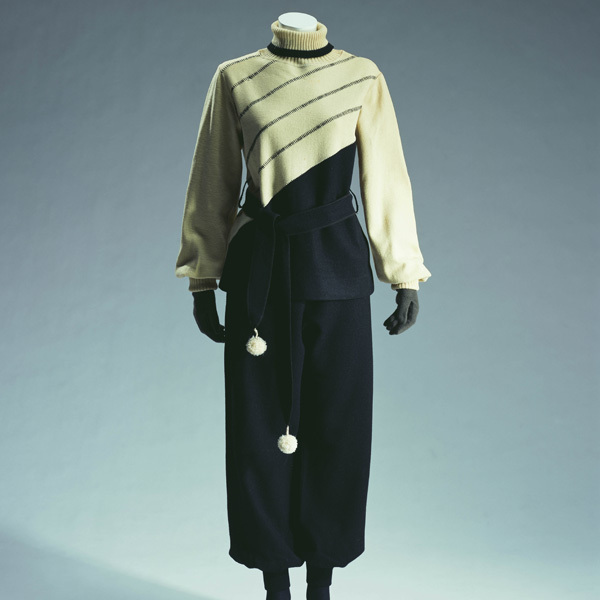 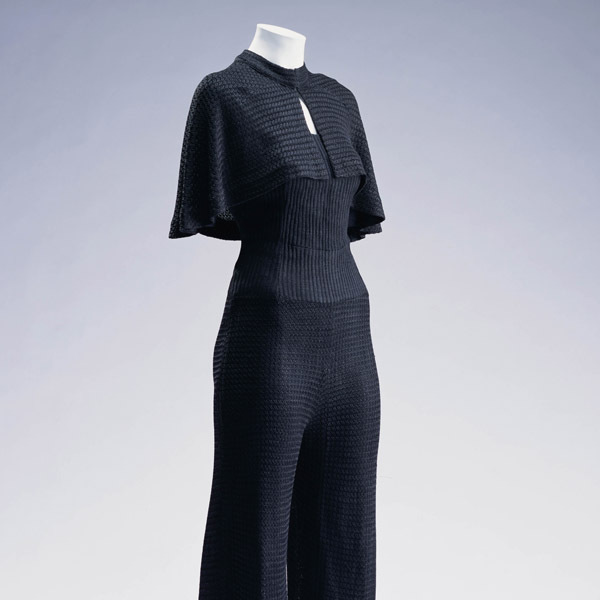 Chanel had a striking impact on fashion from the 1910s, adopting an underwear material, wool-jersey, for haute couture dresses.